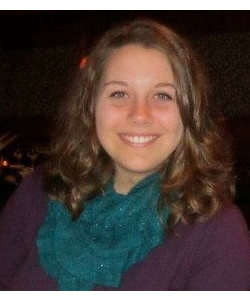 In July 2014, undergraduate student Hopey Fink conducted interviews in Ouagadougou, Burkina Faso, as part of an ongoing initiative of the Berkley Center for Religion, Peace, and World Affairs and the Center for Social Justice Research, Teaching, and Service at Georgetown University. Centering her research on CERCLE, a Jesuit-run study center in Ouagadougou, she focused on analyzing the role of Jesuit values in supplementary education, particularly in the context of the Francophone West African education system and the interreligious dynamics in Muslim-majority Burkina Faso. 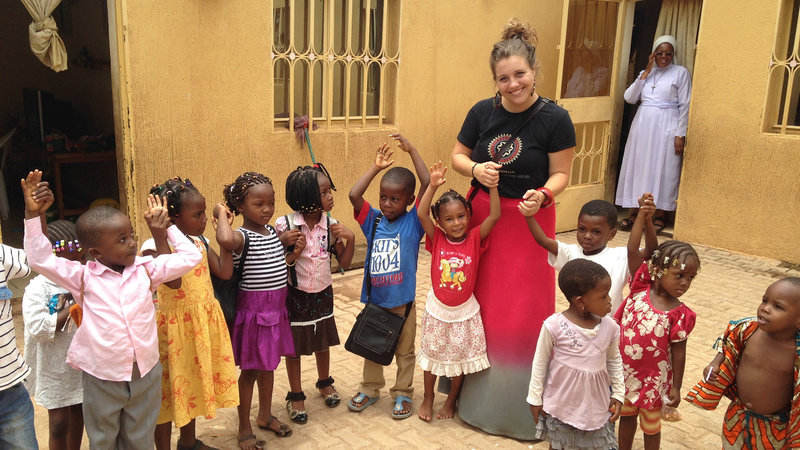 She met with administrators, instructors, and students at CERCLE and also visited other educational facilities, including an English-immersion primary school and the University of Ouagadougou, in order to examine culture-specific challenges and benefits of cura personalis ("care of the whole person") and other Jesuit values.